Preventing chargebacks is essential for maintaining MID health, optimizing profitability, and ensuring long-term success. However, the task isn’t easy and frustration often abounds. In a desperate attempt to see results, merchants often look for creative ways to decrease liability. Unfortunately, an overly aggressive approach to chargeback prevention often borders on merchant fraud—and the resulting reputational damage does much more harm than the original chargebacks the merchant worked so hard to avoid. Is it Aggressive Chargeback Prevention or Merchant Fraud? According to the definition of chargebacks, they are meant as a consumer protection mechanism and serve a very necessary purpose in the payments industry. The promise of limited liability in cases of genuine fraud encourages cardholder confidence and has contributed to the explosion in eCommerce sales. Walking the line between proactive chargeback prevention and merchant fraud is one of the great challenges of eCommerce. If merchants attempt to restrict the efficacy of this cardholder protection mechanism, everyone suffers. There are various tactics a merchant might use to discourage chargebacks, all of which could be misconstrued as merchant fraud. This would certainly damage customer retention rates if a transaction was disputed accidentally or because of a misunderstanding. It also, like the example to follow, penalizes innocent victims of credit card fraud. Many merchants in the gaming industry have implemented the same basic policy in response to excessive friendly fraud: deactivate the gamer’s account and ban future purchases if a transaction is disputed. Using a blacklist to ban known criminals or friendly fraudsters isn’t a new practice. However, it is essential for merchants to definitively identify fraudsters before taking punitive action; otherwise, innocent victims will get caught in the cross hairs. For example, one company recently came under fire for their chargeback prevention strategy because it penalized fraud victims. When an innocent victim of credit card fraud disputed an unauthorized transaction, the cardholder’s account was closed and future purchases were prohibited. Again, this prevention effort can prove effective, but not with widespread implementation and an absence of human oversight. The unique chargeback prevention strategy of a company well-known for facilitating extramarital affairs was recently exposed to the press. When a disgruntled customer felt services weren’t rendered, he attempted to dispute the original purchase. The member learned that the company’s policy for disputing chargebacks was to send personal account information to the cardholder’s home, potentially revealing the infidelity. The company has supposedly done away with this chargeback prevention tactic, but it certainly influenced a vast number of individuals before the policy was eliminated. Today’s payment industry regulations leave little resource for merchants who are victimized by friendly fraud. Therefore, it isn’t surprising that so many merchants are taking such a hardline stance when it comes to transaction disputes. 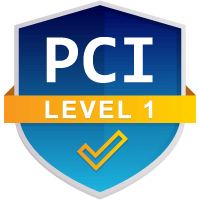 However, in an effort to hold friendly fraudsters accountable for their illegitimate chargebacks, merchants are unfairly depriving innocent cardholders of their right to protection. In the end, the unscrupulous behaviors of a small group of consumers is causing unfair punishments for everyone else—including innocent consumers. No doubt, friendly fraud creates a challenging situation for everyone involved. 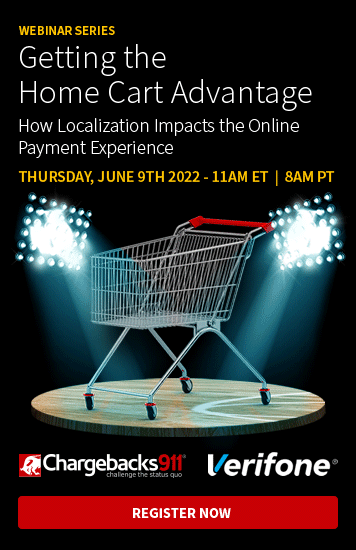 After a careful examination of all three real-world examples, we can see there is one common theme: merchants are addressing the symptoms of their chargebacks, not the actual problem. Unless your prevention efforts target the real reason for the chargeback, you’re only addressing the symptoms... and that will never generate significant results. True prevention isn’t achieved with scare tactics; prevention is only successful if it targets the actual source of the chargeback. 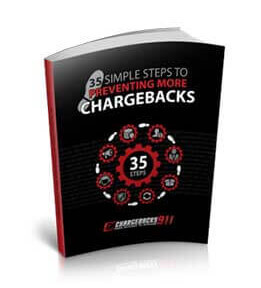 Take a look at the full line of prevention products offer by Chargebacks911®. We are the only service provider that offers real prevention strategies with guaranteed results. Chargebacks911 doesn’t just shift liability; we help merchants optimize profitability for long-term success. If your business has embarked on an aggressive chargeback prevention campaign that could potentially be perceived as merchant fraud or you are frustrated by an inability to get one step ahead of fraudsters, contact Chargebacks911 today.